This is my newest favorite book. 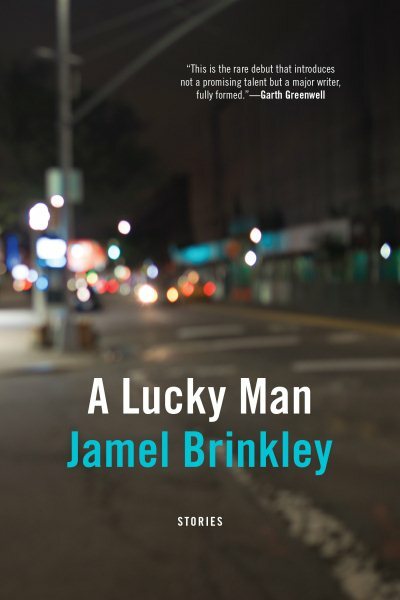 This story collection’s protagonists are men and boys in New York experiencing pain and longing as they go about their daily lives. It’s amazingly insightful and emotionally nuanced.